Wow folks! Dave is ALMOST at his goal!! Wow folks! Dave is ALMOST at his goal!! Can you share this post and spread the word to help support the Over the Edge campaign for Bethany Children’s Home? 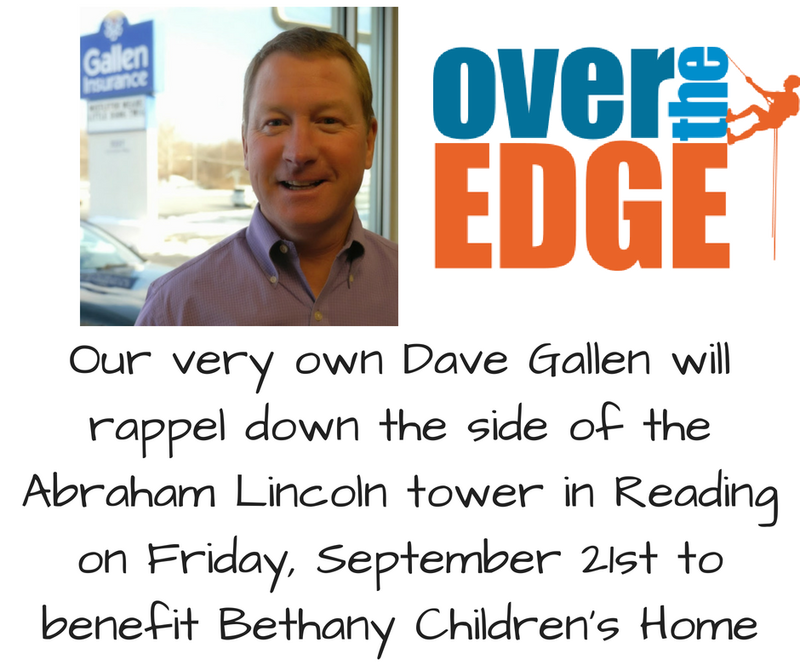 When Dave reached his $1,000 goal he will rappel down the Abraham Lincoln hotel in Reading, PA on September 21st! !